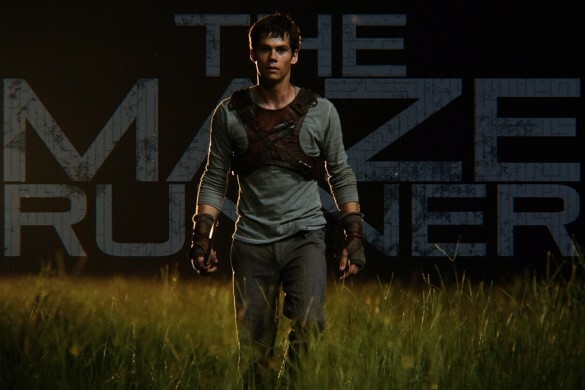 This week on the InSession Film Podcast, Whit Denton from Whits Movies drops by to help us review The Maze Runner, the latest in the teen dystopian genre. Going off of that we discuss our Top 3 Movie Escapes and we start a brand new series that will completely change the game on our show for our third segment (discussion segment). And for this week’s discussion segment, we play a game called Are You Down, as we discuss the latest movie news. Also, you don’t want to miss our latest Extra Film. We review the latest indie, Life of Crime and per an audience recommendation, we also discussed The Usual Suspects, which led to a pretty interesting debate between JD and Brendan. The Maze Runner featured a pretty interesting escape with it’s main characters, which made us think about some other great movie escapes we’ve seen in the past. There are some classic one’s for sure as well as others you may not have thought of. It probably also depends on how you define “escape”, but either way, there’s no denying that watching someone plan an escape and use their intellect to get out of a bad situation is a lot of fun to watch. That being said, what would be your Top 3? RELATED: Listen to Episode 82 of the InSession Film Podcast!